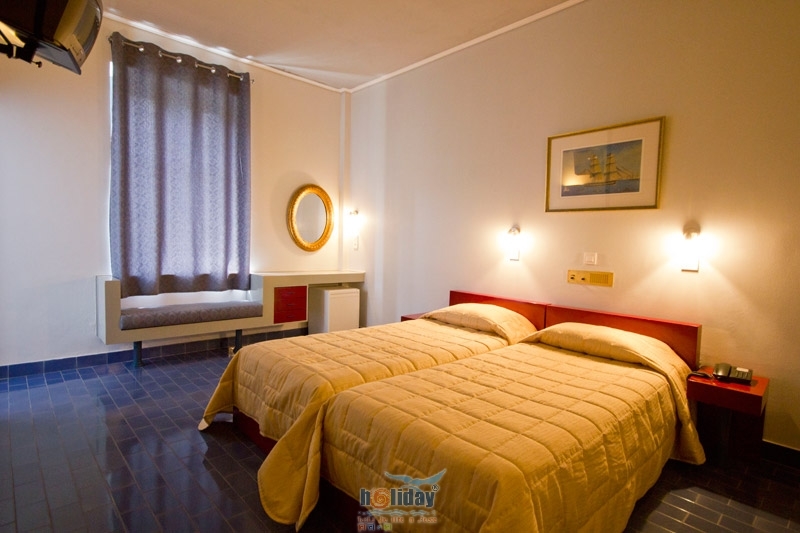 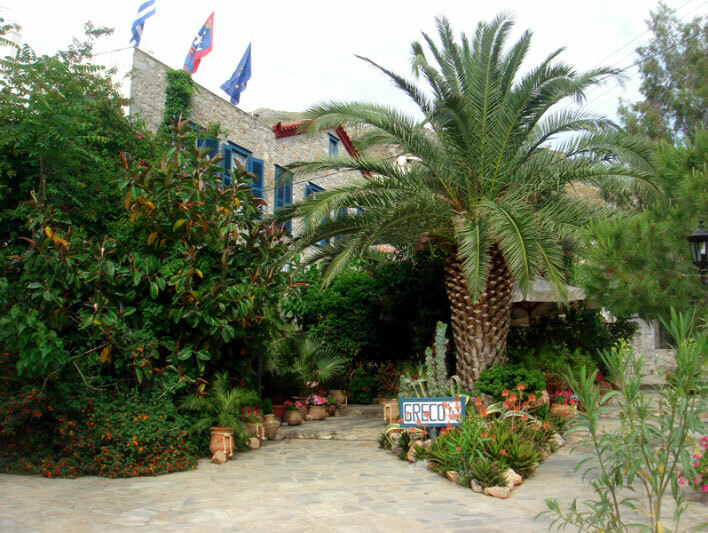 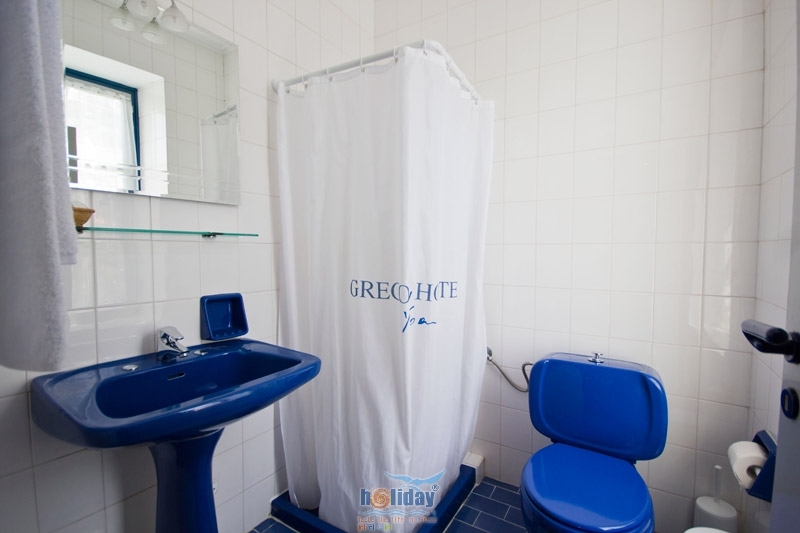 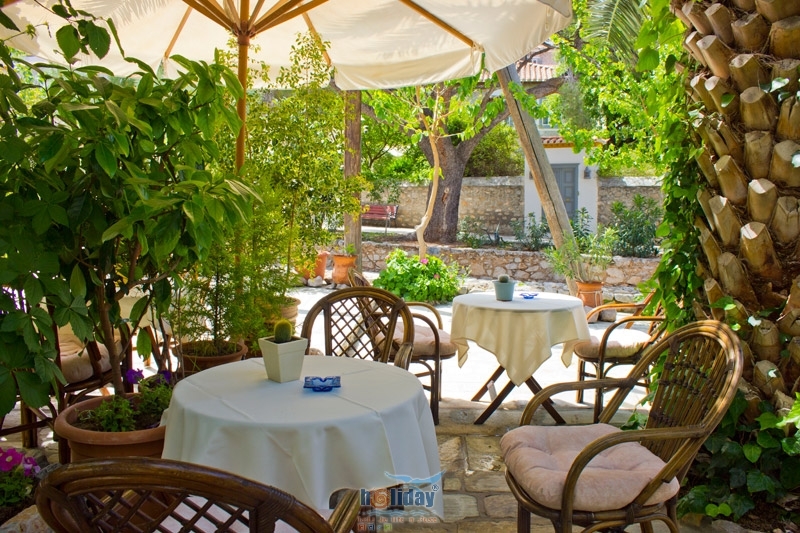 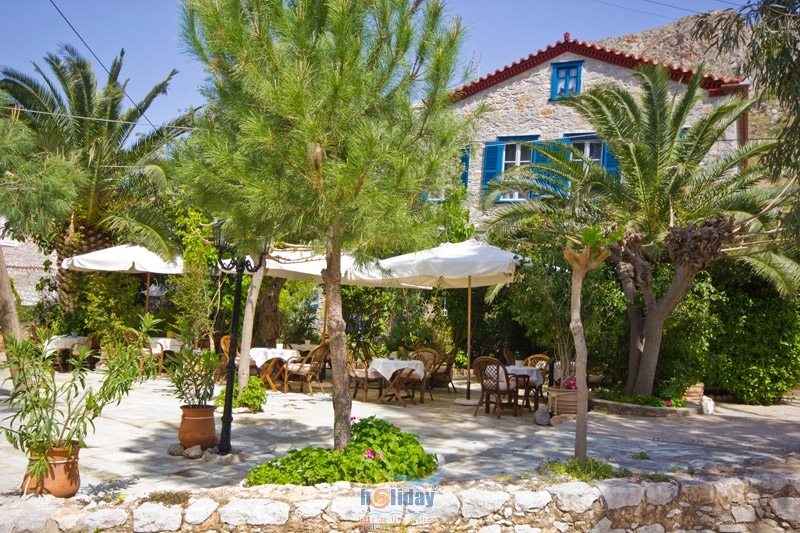 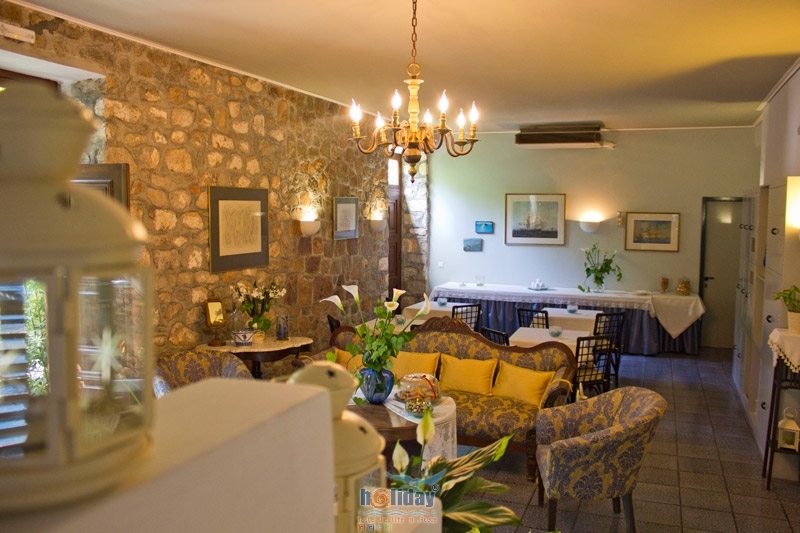 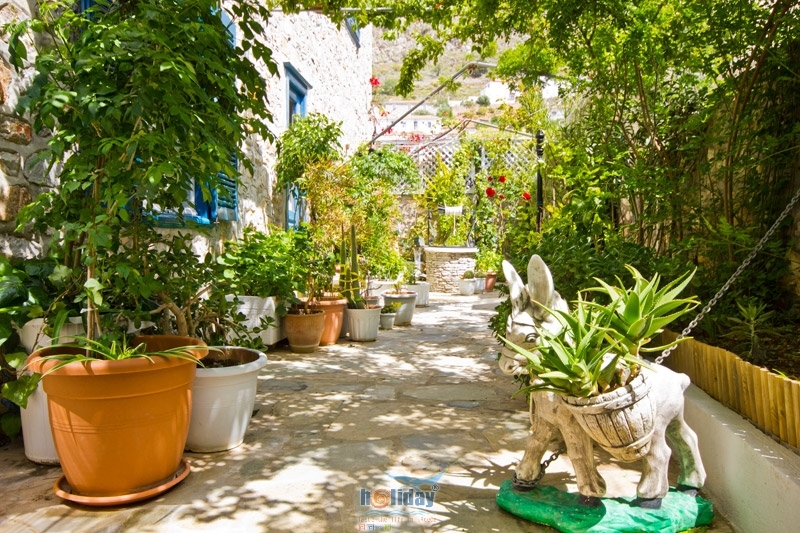 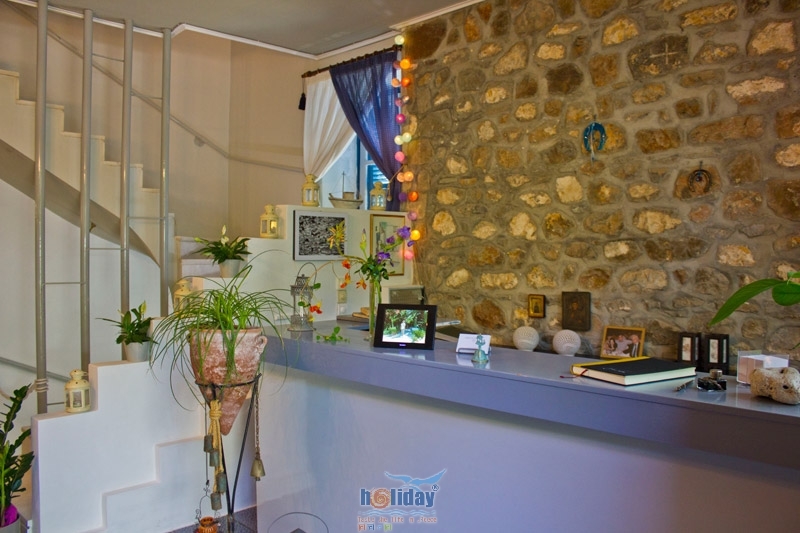 GRECO Hotel is a beautiful hospitable traditional hotel, built on an ideal location of Hydra. 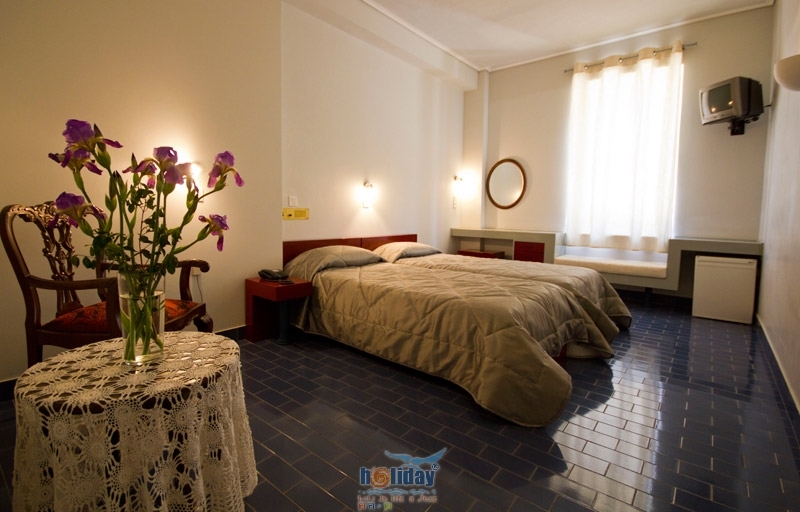 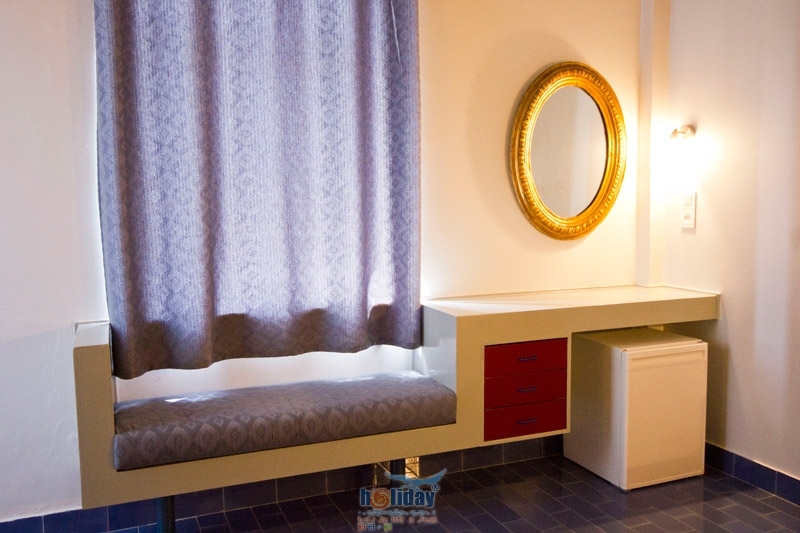 It\'s composed of 19 rooms, which all provide all the modern comforts, surrounded by a beautiful garden full of trees and flowers that create a relaxing atmosphere and offer a breath of fresh, sweet smelling air. 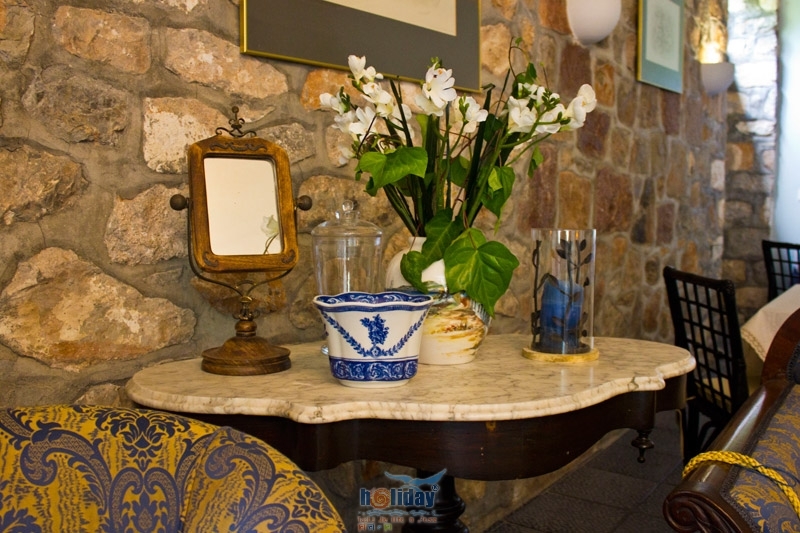 The traditional character of GRECO rooms and its greek and warm hospitality are waiting for you!